Escape the capital with one of our cheap summer getaways to Europe. London, it’s nothing personal, but sometimes we need a break from you. And since we have paid the steep price for living here, it’s got to be a cheap one. Lucky for you, I’ve been browsing Google Flights, to round up some fabulous summer getaways that won’t break the bank. Because that way, it counts as “legitimate research” rather than “Alex mucks about with holiday plans instead of actually working”. 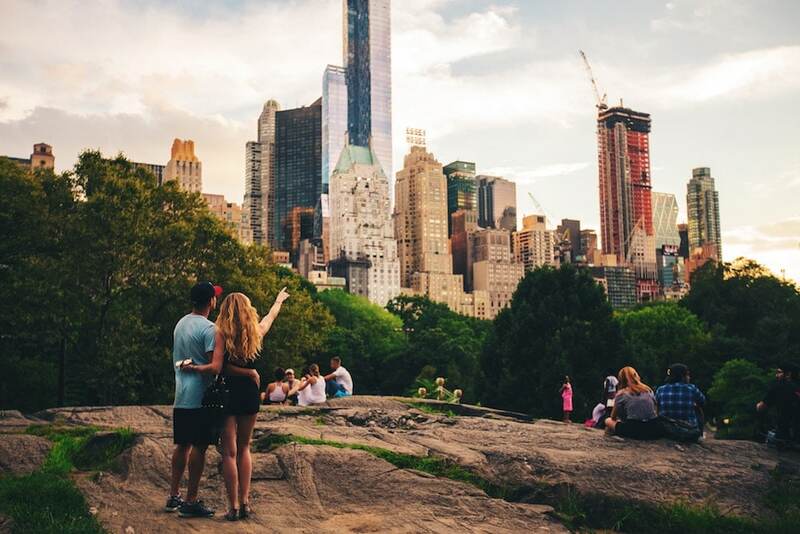 The lovely cities on this list are offering return flights for less than £50, so have a peep and getting booking, friends. Austria is awesome, and a little jaunt to Vienna only serve to prove it even more.  What to do: Marvel at the wonderfully loopy Hundertwasser House, or find cheap thrills at the Prater amusement park. At one end of the spectrum, there’s bargain-hunting at Naschmarkt; at the other, there’s a trip to Hotel Sacher for a taste of the original Sacher Torte. And if you ever need perking up, Vienna is justly famous for its coffee houses. We’ve gone rogue early on, with a trip with one of the EU’s official capitals. 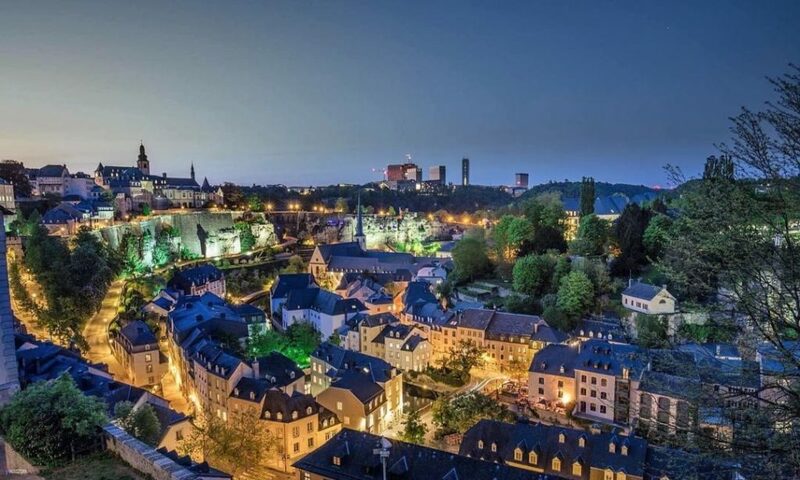 Tiny, historic, and criminally overlooked, Luxembourg City is a true hidden gem.  What to do: Wander from the classic splendour of the city’s Old Town to the sweeping modernism of Kirchberg. Grab a drink at upmarket Max + Moritz or laidback Buvette, and pay your respects at the Luxembourg’s American Cemetery, the final resting place of over 5000 soldiers. Join Ed Sheeran and George Ezra in singing Barcelona’s praises, because cheap flights make it a promising option.  What to do: Obviously you’ll need to eat tapas and drink sangria until you lose the ability to move. But apart from that, watch work on La Sagrada Familia inch ever closer to completion, wander down La Rambla, or head to the beach. For more inspiration, have a peep at our sister site, Barcelona Secreta. It’s becoming increasingly popular with tourists, so perhaps now is the chance to hit up Copenhagen before the crowds swamp it. 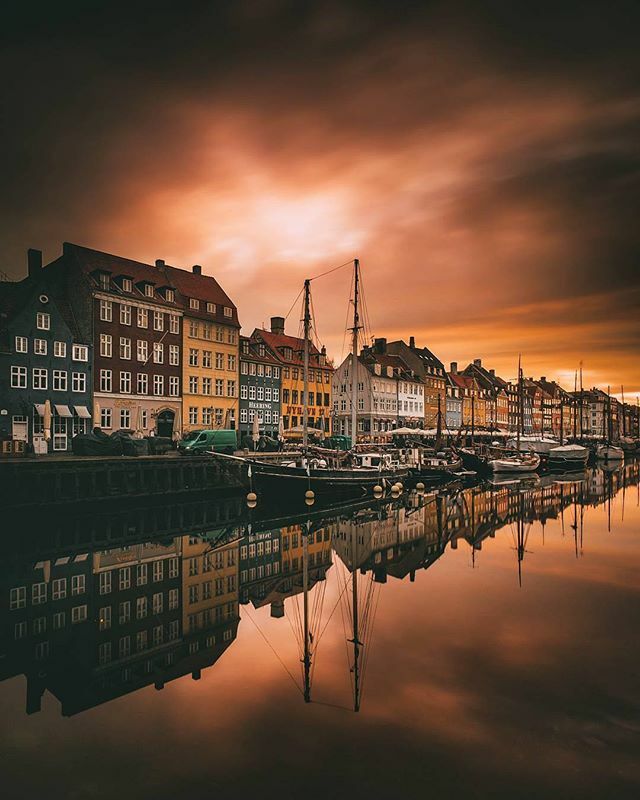  What to do: Colourful Nyhavn gets a load of Instagram love for a reason, whilst Copenhagen’s botanical gardens also make a stunning spot for a wander. Charmingly grubby Christiania will certainly make for an interesting day out, and whilst the Little Mermaid statue is a little cliche, it still remains a must-see. Slovakia’s capital has been gaining in popularity in recent years – maybe this is the year you visit?  What to do: Bratislava’s Old Town is a picturesque spot to spend an afternoon, whilst the Church of St Elizabeth is a lovely place, painted in a fetching shade of blue. 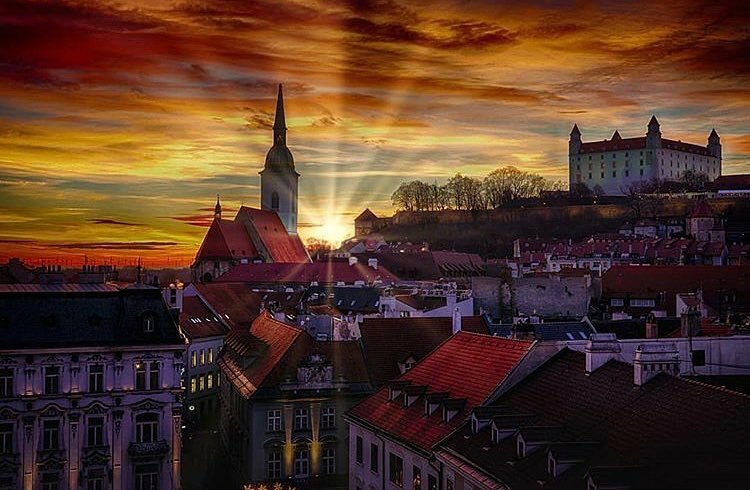 Bratislava Castle is quite the sight, whilst cheap nights out also form a big part of the city’s charm. Clocking in at a too-good-to-miss £30, Milan will offer you a slice of la dolce vita. 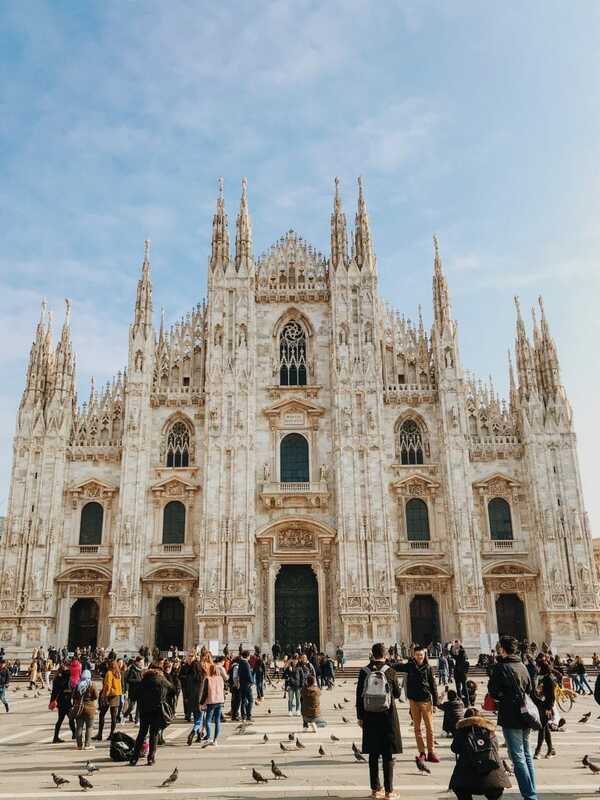  What to do: The historic Duomo di Milano is reason enough to visit, but you should also check out da Vinci’s Last Supper (sadly, not a supper club). Foodies can split time between historic delicatessen Peck, and upstart newcomer Eataly, set to open in London sometime in 2020. Milan is also very nicely located for a jaunt to the Italian lakes, should you so desire. Stockholm has a reputation for being expensive, but when the flights are this reasonable, you can keep the costs down. 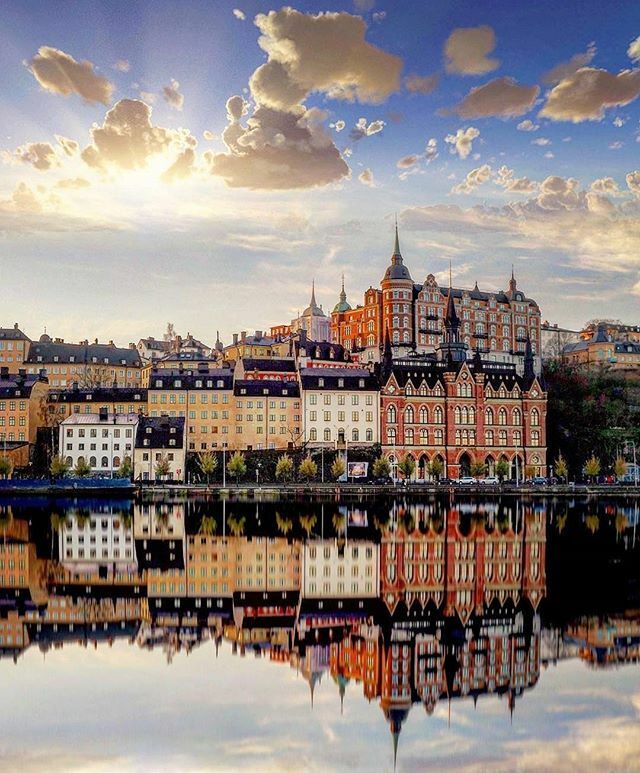  What to do: Watch the crowds roll by in Gamla Stan, or take a trip out to Djurgården for an intoxicating mix of museums and nature. The waters of Stockholm are clean enough to swim in, so if the weather’s warm you can expect to see locals hopping in for a dip. When the sun goes down, a night at Trädgården will be one to remember. Less hyped than the likes of Barcelona and Madrid, Valencia is a more laidback affair with no shortage of awesome things to do.  What to do: Making a beeline for Valencia Secreta is your first step, naturally. Once you’ve loaded up on inspiration, a trip to the groundbreaking Bioparc zoo is a must. 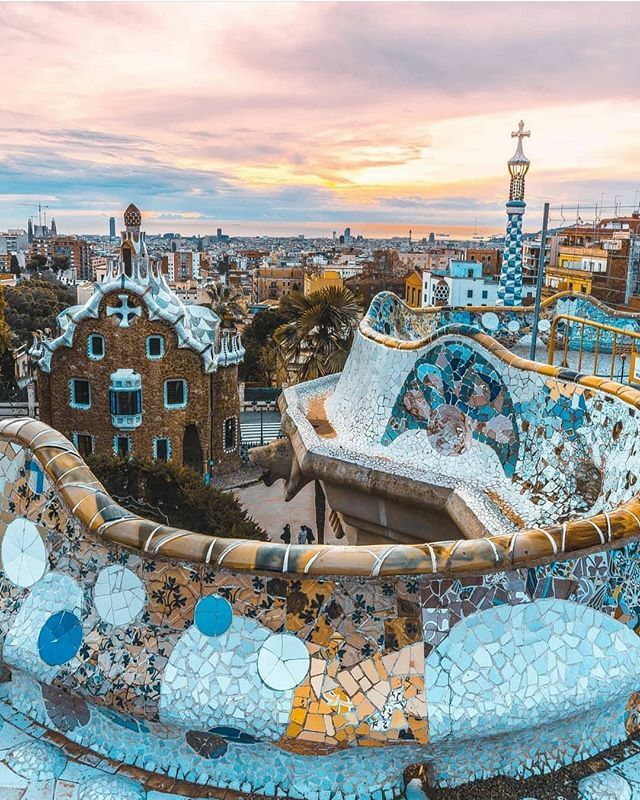 Catch stunning architecture at La Ciutat de les Artes y les Ciencies, beachy brilliance at Paseo Marítimo – oh, and you’ve got to have paella, since the city practically invented it. No two ways about it: Berlin had a rough twentieth century. Happily though, recent times have seen it become one of the coolest cities in Europe, and flights remain pretty cheap.  What to do: Anything to do with the Cold War is fascinating, but if you’re looking for some other historical sights, check out the astounding Ishtar Gate at the Perganonmuseum. Sit in one of the world’s most unusual parks, the green space that used to be Tempelhof Airport. 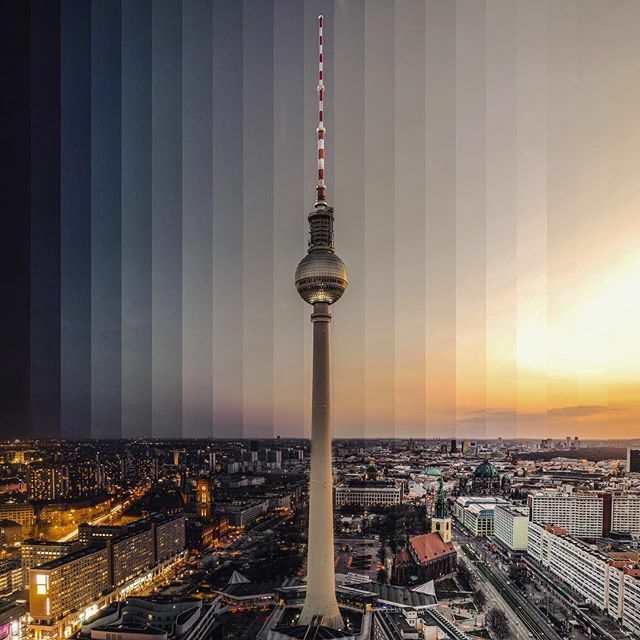 Alternatively, spend time at the city’s quirky coffee shops, or cross your fingers and join the queue for Berghain. The Baltics are rising in popularity, and whilst nearby Tallinn and Riga steal most of the limelight, Lithuania’s capital shouldn’t be ignored.  What to do: Thanks to gentrification, Uzupis has gone from the part of town you want to avoid, to the part you need to visit. It’s now filled with street art, cafes, and other hipster staples. Meanwhile, Vilnius Cathedral and its charming Bell Tower should be seen before your return flight. Marvellous Madrid may lack the beachfront charm of Barcelona, but there’s a lot to cheer for in Spain’s capital. ¡Hala Madrid! 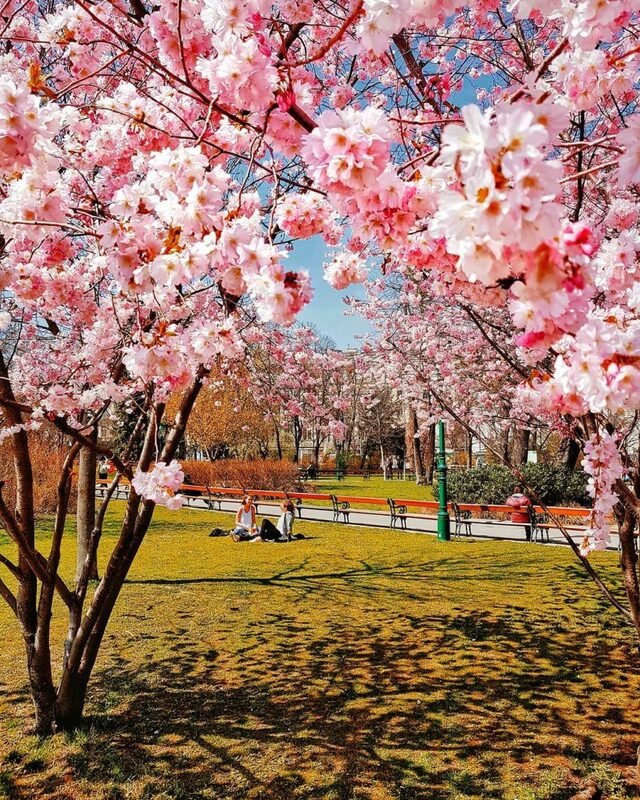  What to do: A sunny day calls for a trip to El Retiro, the city’s stunning park. Curiosities include the jungle hidden inside the Atocha train station, and the spectacular Templo de Debod, shipped over piece by piece from Egypt. Of course, no Spanish adventure is complete without the food – and the best way to experience it is a tapas crawl down Calle de Cava Baja. For more ideas, head to our pals over at Madrid Secreto. 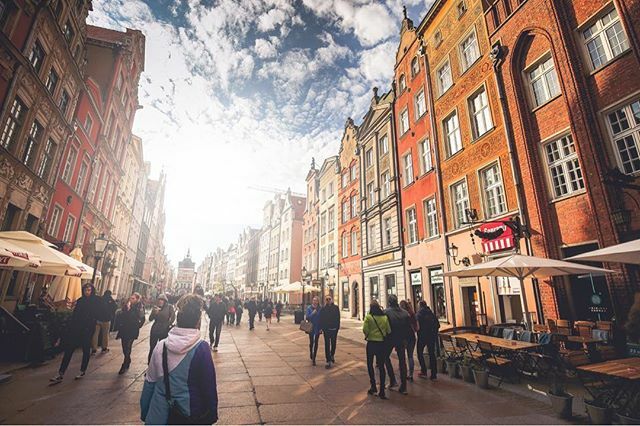 Perched on the edge of the Baltic Sea, Gdańsk is known as the City of Freedom – perfect for a liberating summer break.  What to do: The city played a major role in world history, as the Solidarność trade union that helped bring about the fall of Communism was formed in Gdańsk shipyard, where the European Solidarity Centre now stands. Meanwhile, the first shots of World War 2 were fired on Dlugi Targ, now a tourist hotspot. It, along with the Royal Way, will no doubt feature in your holiday snaps. 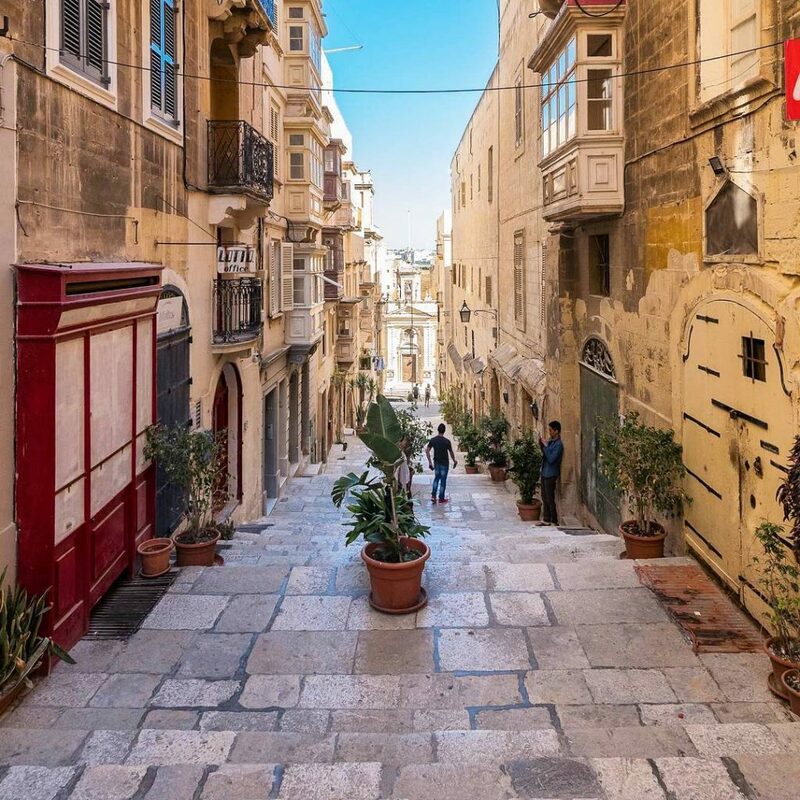  What to do: When the whole city is listed as a UNESCO World Heritage Site, you know it’s going to be gorgeous. Valleta Waterfront proves this emphatically – especially with cannon fire from the Saluting Battery – as does the magnificently gilded St John’s Co-Cathedral. If you’ve time to explore the island, the former film set Popeye Village and Malta’s incredible Blue Grotto will leave you very satisfied. 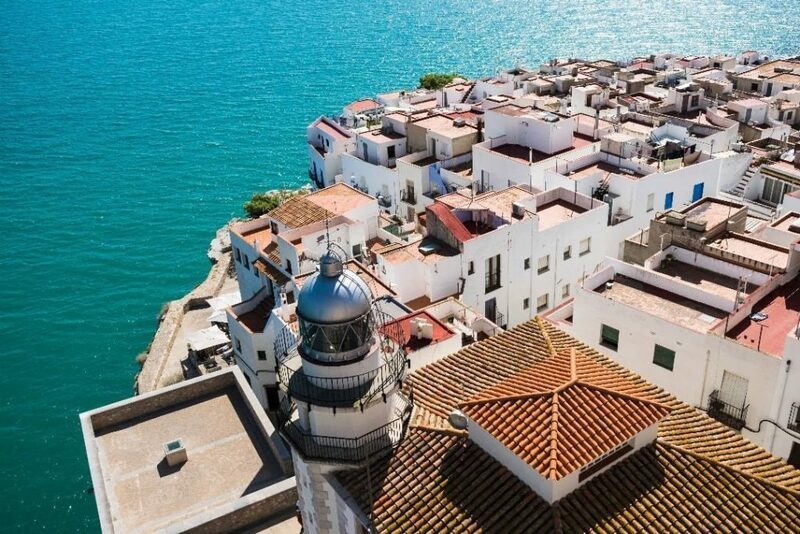 Germany’s port city has been surging up the must-see lists recently, and with return flights from £36, summer is an excellent time to go see it.  What to do: See Hamburg’s stunning new concert hall, the Elbphilharmonie, for a dose of culture. Down the other end of the spectrum, a trip to the red light district of St Pauli will have you feeling naughty in no time. 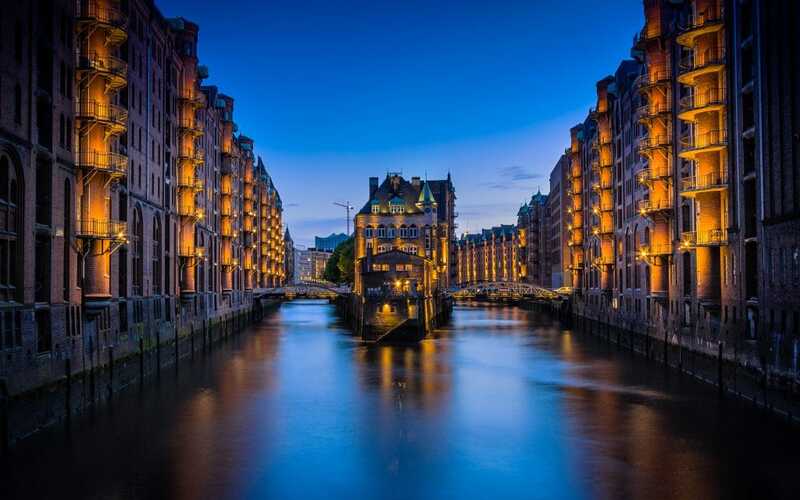 The warehouses of the Speicherstadt are impressive, as is the delicately constructed Miniatur Wunderland, one of the most visited attractions in Germany. 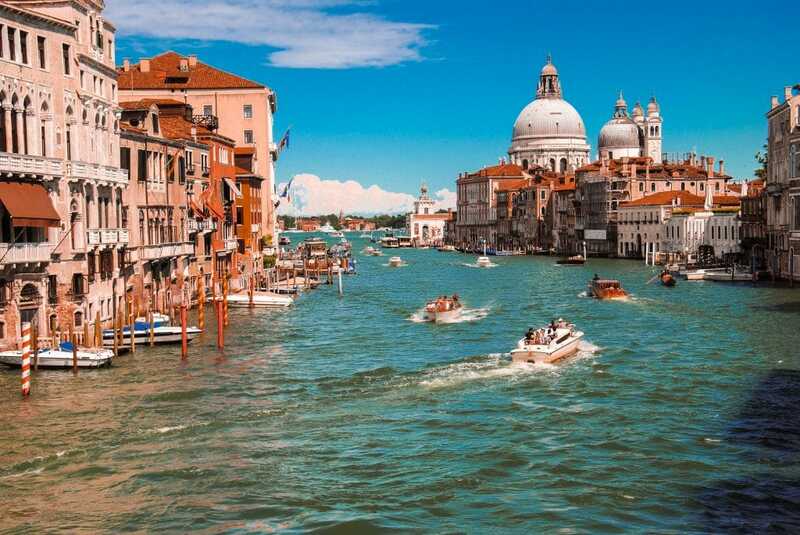 An iconic Italian getaway, Venice in the summer will be beautiful and bustling (erm, very bustling, to be honest).  What to do: A gondola ride of the canals is a firm favourite (even if it is sickeningly pricey), and you must see the Grand Canal. St Mark’s Square and the Rialto Bridge draw the crowds, whilst a plethora of palaces, art galleries, museums, and churches mean that your Venetian experience will be a cultured one. 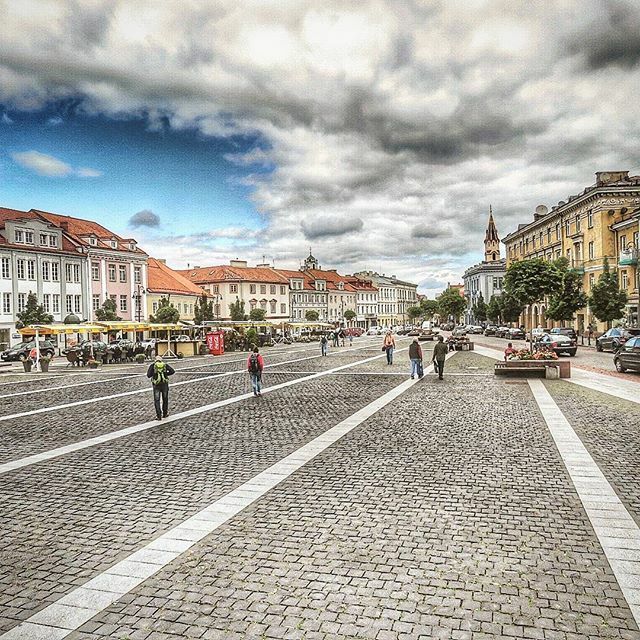 After you’ve checked out the deals, you can Czech out one of Europe’s most enchanting cities. 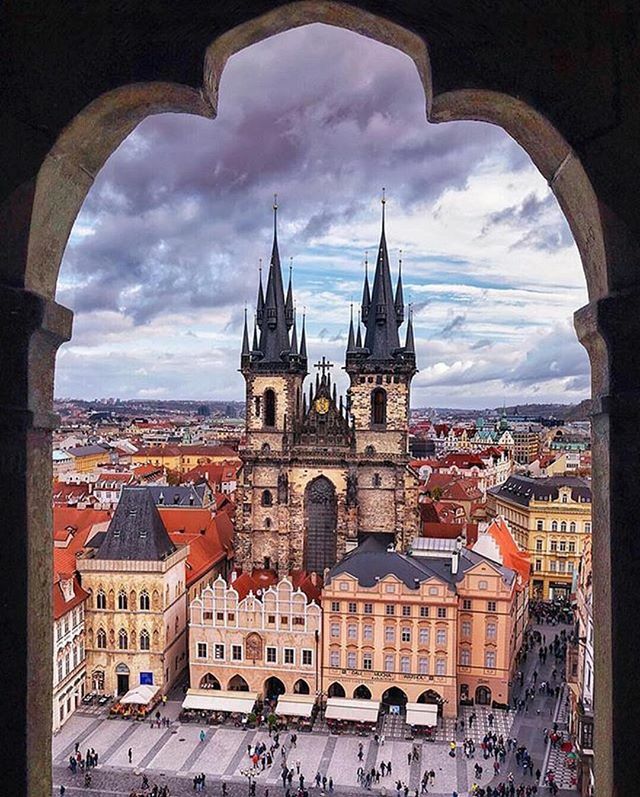  What to do: Wander along the famous Charles Bridge, climb the Powder Tower for city views, and marvel at Prague’s 600-year old astrological clock. At night, grab a cocktail at Hemingway Bar, sample the insanely cheap beers, or dance the night away at Karlovy Lazne, the biggest nightclub in Central Europe. Hungary for adventure? Split by the Danube river, Budapest boasts a thriving nightlife and a host of top attractions. 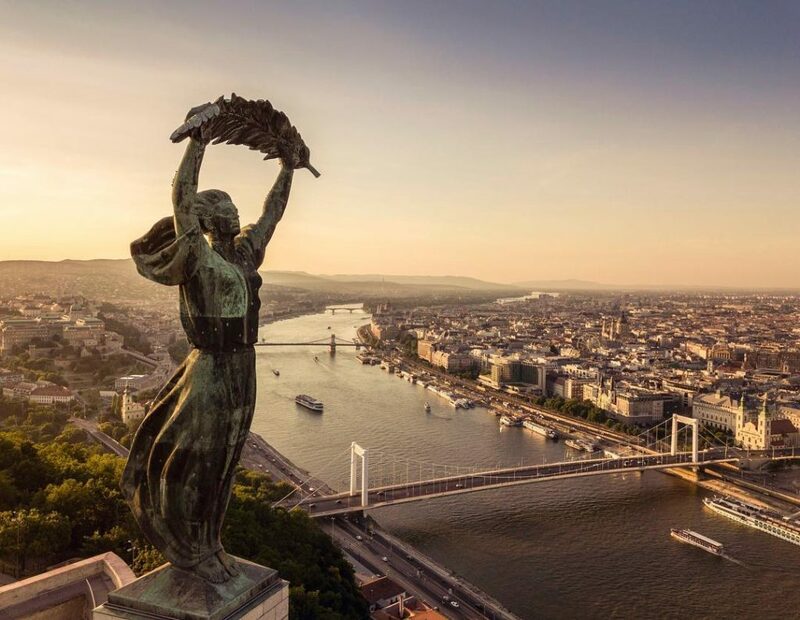  What to do: There’s much to do in both Buda and Pest, but amongst the most famous options are the city’s thermal spas – some even throw the occasional rager. Budapest’s ruin bars make for popular evening spots, whilst the Parliament building and Castle Hill are ever-popular visits. 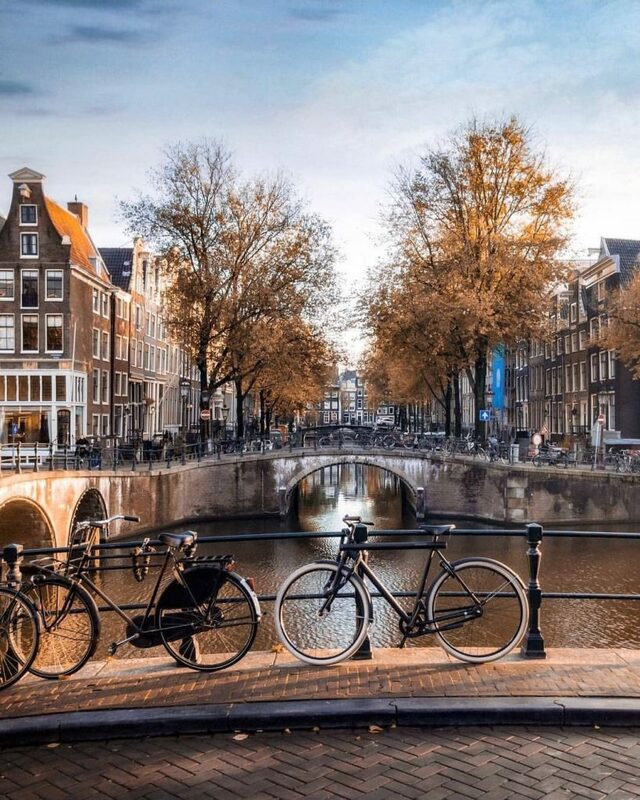 Barely an hour’s flight away from London, you could be in Amsterdam tonight if you move quickly. What’s stopping you? 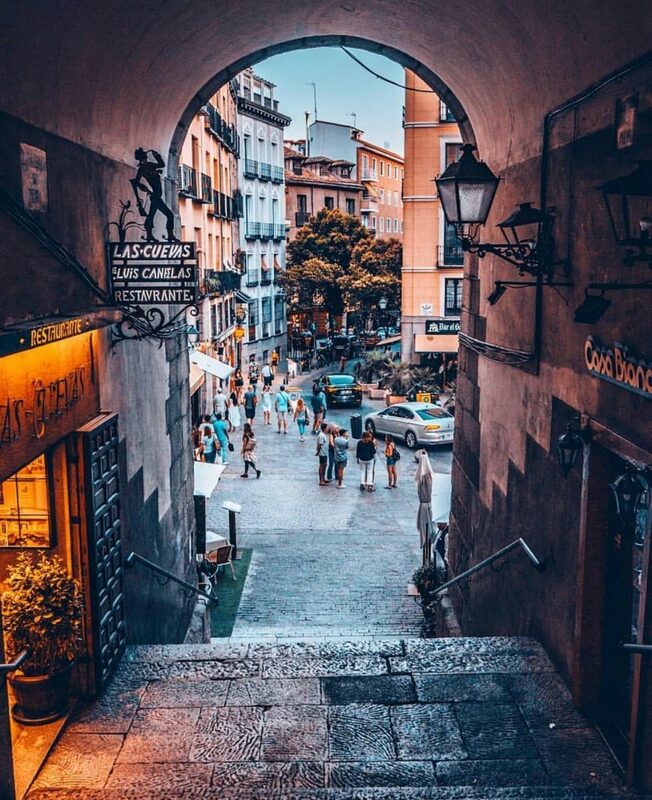 It’s the city that’s charmed emperors, poets, and even Lizzie McGuire – Rome has something for everyone, and summer is the perfect time to go.  What to do: When in Rome, do as Secret London suggests – and we’re starting with food. Gelateria La Romana reportedly makes the best ice cream in the city, and Sora Margherita is a top spot for pizza. 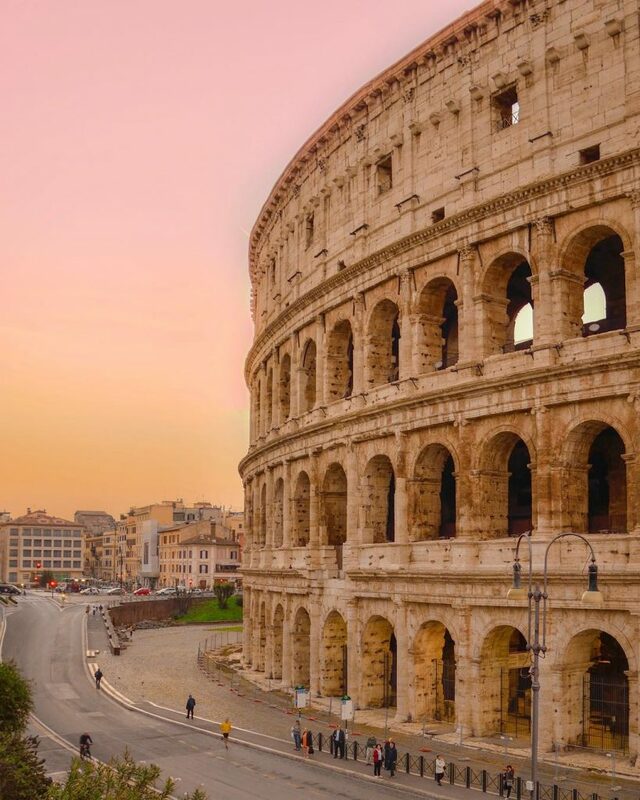 For quirky charm, it’s the Coppedè district, and for unmissable history, it’s the Colosseum. Oh, and if you head to St Peter’s Square on Sundays, you can get blessed by the Pope (along with thousands of others).  What to do: Hop aboard a historic tram for an efficient sightseeing tour of the city. 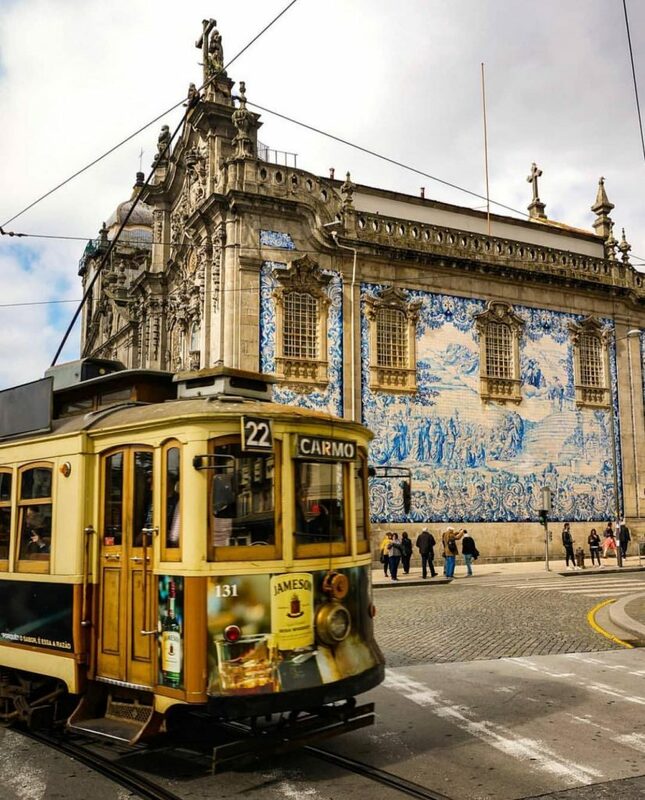 Library lovers should head for the gorgeous Livraria Lello & Irmão (a former haunt of J.K. Rowling), and a sunset wander along the Ribeira with the sun glinting off the Douro River is a must. Whatever you do, make time to sip on a glass of port, here in the city which made it famous. 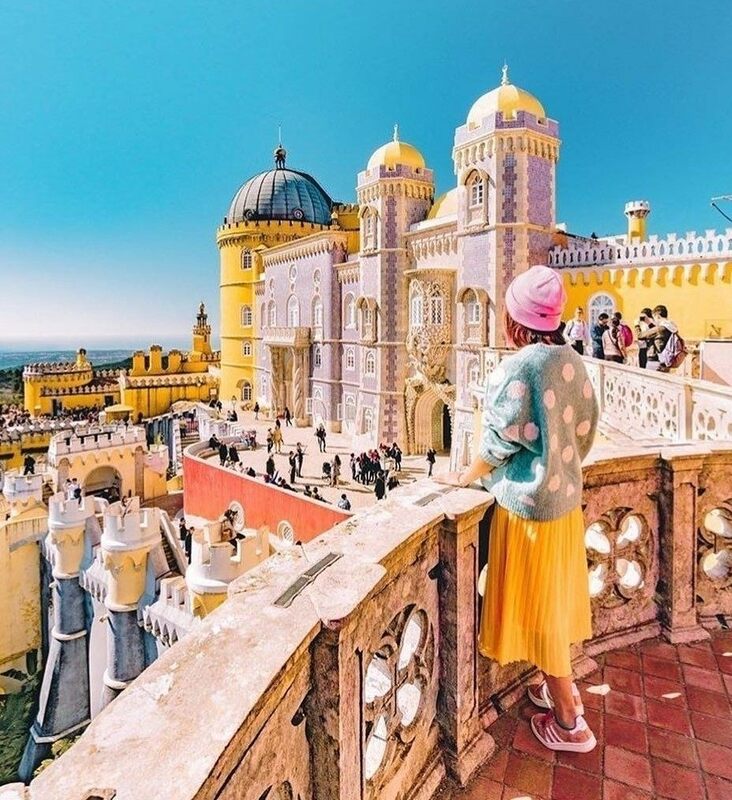 It’s a pair of Portuguese adventures to round off our list – seemingly everyone has been to Lisbon in the last couple of years, so it’s high time you joined them.  What to do: For the best city secrets, Lisboa Secreta is your friend. In the meantime, we’d recommend the Padrão dos Descobrimentos for city views and tranquil Parque Eduardo VII for a nice laze about in the sun. Though you may scoff, the National Tile Museum is one of the city’s most beloved attractions. Oh, and speaking of scoffing, no trip to Lisbon is complete without a pastel de nata (or seven). 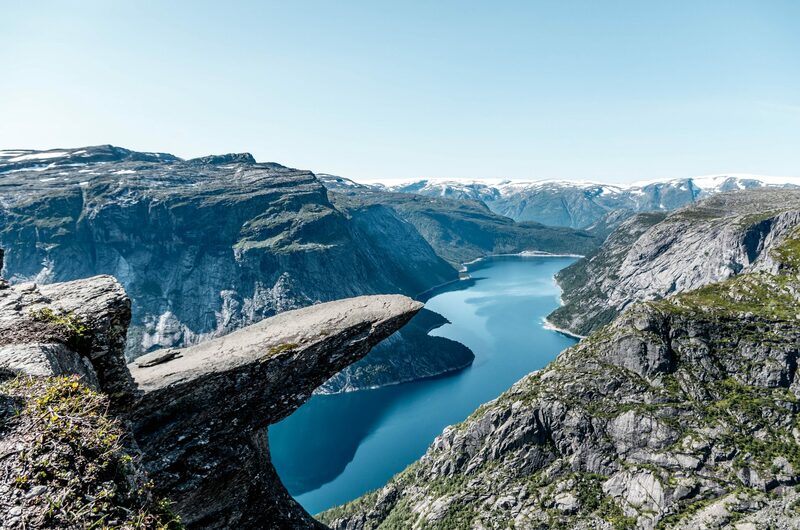 Want to visit these spots? 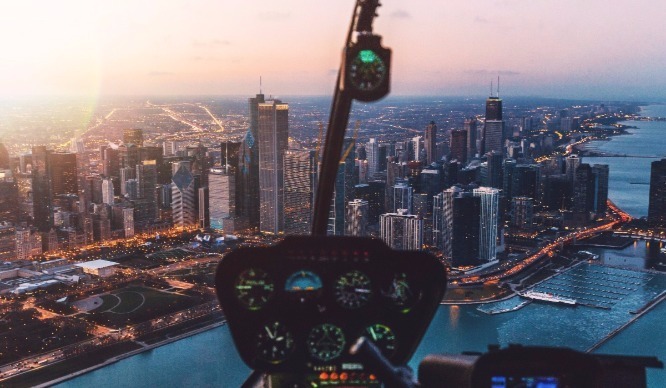 We found these prices by checking Google Flights for the dates May 15th-18th – fares may vary from airline to airline, and depending on which London airport you fly from.